Electrical Contractor - On a Budget. Budget Electric serves Dubuque, IA and surrounding areas. A full range of electrical services are available for both residential and commercial clients. At Budget Electric, owner Ken Bush has over thirty years experience providing quality residential, commercial, and industrial wiring services. He offers prompt, honest, quality, friendly, service We are a licensed, and insured electrical contractor, so you can be sure you will receive top quality work for your home or business. Located in Dubuque, we service Iowa and Illinois Budget Electric offers flexible hours and emergency service. 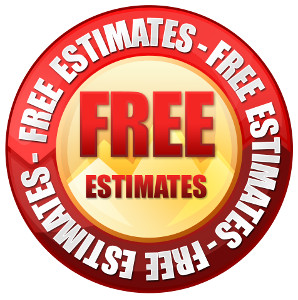 We offer FREE consultations and estimates in Dubuque, IA and surrounding areas. If you need a home electrical inspection, new home wiring, residential or commercial wiring, home electric repairs or electrical panel updates, call us today. Stay safe and up to code while staying under budget. For all your home electrical needs choose the Iowa electricians at Budget Electric. 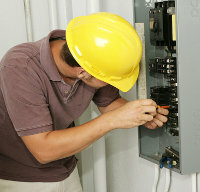 As master electricians, we have been providing quality service in Dubuque, IA for over three decades. Give us a call at 563-590-5679 for all your installation and electrical repairs. No job is too big or too small. We accept credit cards, personal checks and cash. Call today. Budget Electric can help with any kind of commercial or residential wiring needs. Whether you need an electric switch wired or a new service line ran, we can help. 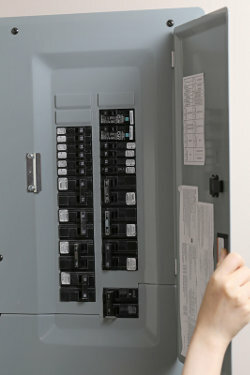 Budget Electric is ready to help you with a service panel upgrade. Whether you have old knob and tube wiring or a fuse box, let's get this upgraded to a new electric panel! 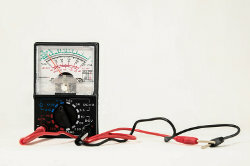 Many insurance agencies require electrical inspections prior to approving insurance policies. Budget Electric can assist with providing a licensed, certified inspection. Breakers tripping in your home or business? Light switches not working properly? 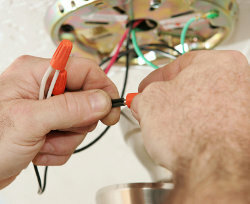 Budget Electric is your source for electrical repairs.